“Yesterday was the official media brief for the ‘2019 Year of the Arts’. The briefing was graced by Ministry of Tourism and Arts, Permanent Secretary – Rev. 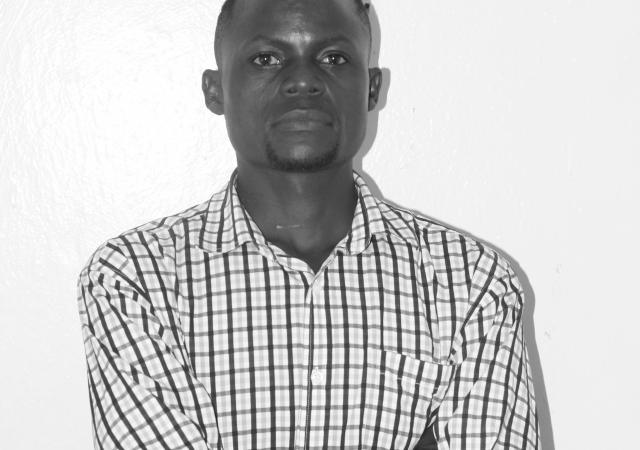 Dr. Howard J. Sikwela. Continue supporting us as we Celebrate and Invest in the Arts and being part of the conversation. 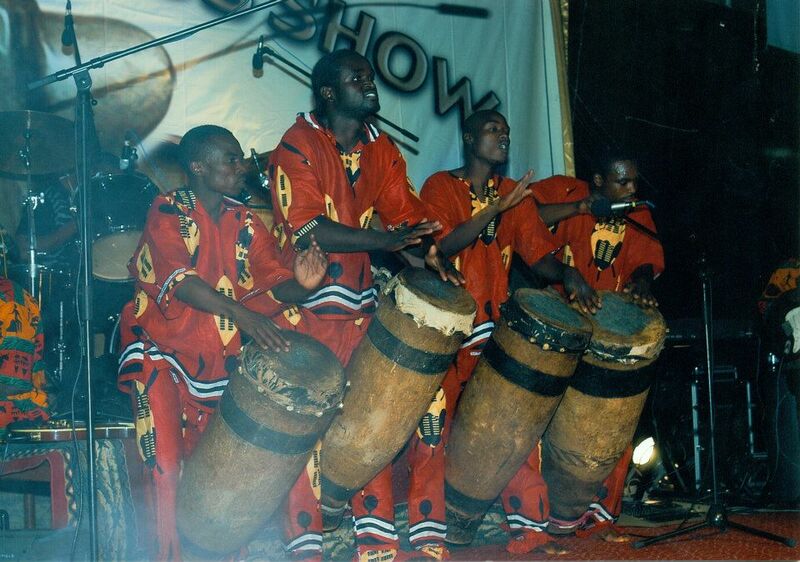 Ngoma Award is an annual Zambian music award ceremony which was organized to recognize the nation’s musical talents. The last show was held on 19th December in 2012 and was later (in 2013) streamed live on Youtube by Lusaka Voice. This year’s award ceremony is scheduled for 7th December, 2019. Anticipate!!! RC Chipepo ft. Florence, Jacob Khondwani - "Ukwabula Yesu"
Tresor ft. AKA – "Electric Night"